Our servers are all resident in a carrier class data-center monitored around the clock with full redundancy, so if one of the multiple tiers to the internet fail, another picks up and re-routes the traffic on the fly. 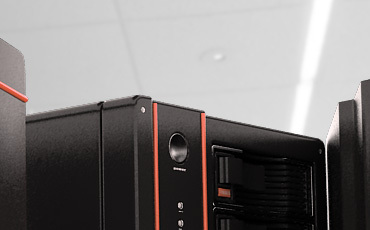 The data-center is fully secured and is full power backup and fire safety in place. You can sleep at night knowing your data is safe with MyServLink Networks Networks, and working 24x7x365. We maintain equipment in three carrier class data-centers to maintain redundancy. At MyServLink Networks, your data is always safe…….